1 km from the Bénodet beach. Capital of the Brittany Riviera, the commune of Bénodet is home to one of the most beautiful campsites in Finistère. 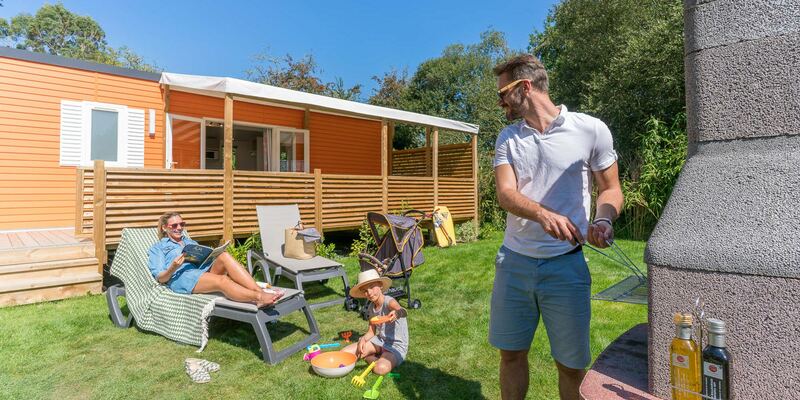 Nestled in the heart of a wooded 12 hectare park, our 5-star campsite Le Port de Plaisance offers you a break in comfortable cottages, chalets, gites and furnished tents. Spacious, green pitches are also provided to accommodate your tents, caravans or motor homes. Comfort and friendliness but also privacy are our priorities in terms of hospitality. 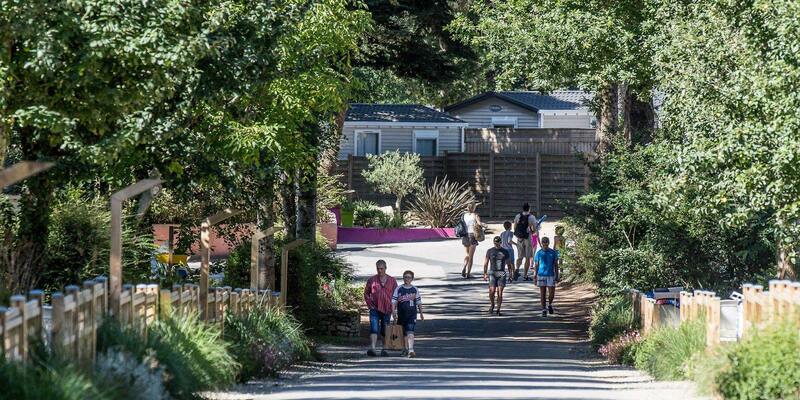 On site, various nicely flowered neighbourhoods make up a veritable little Breton village, only one kilometre from Bénodet’s seaside and beach. One of these neighbourhoods benefits from particularly well-kept landscaping, where traffic is limited so that children can play in complete safety and tranquillity; this is Le Port de Plaisance’ Premium neighbourhood. 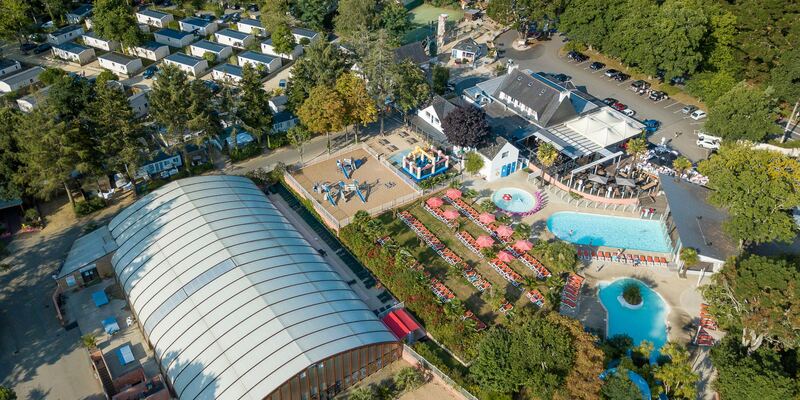 Shops, services, equipment, activities and animations, our campsite holds many surprises to be discovered during your stay in Bénodet. Located at the mouth of the Odet, one of the most beautiful rivers in the ‘Grand Ouest’, the capital of the Brittany Riviera benefits from an exceptional environment. From the Cornouaille coast to the banks of the river Odet, Bénodet is a seaside resort in the South of Finistère which has managed to preserve its natural and cultural heritage while developing many tourist activities since the end of the 19th century. Bénodet enjoys a privileged location close to the main tourist attractions of southern Brittany: Concarneau, Quimper, Locronan, La Pointe du Raz, fishing ports of Bigouden, etc. 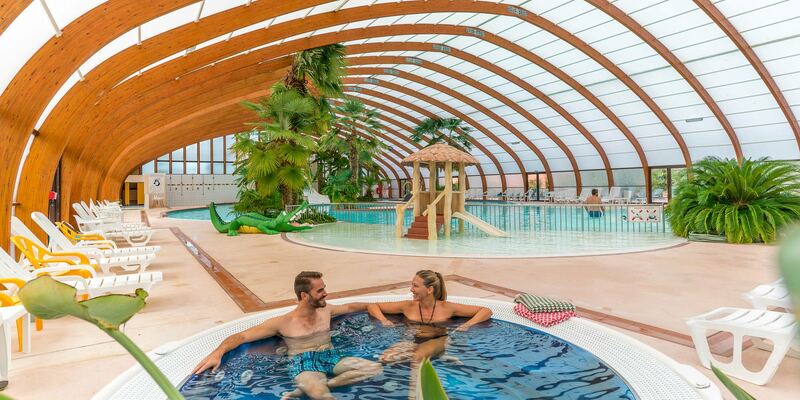 Numerous tourist attractions to explore during a stay at Le Port de Plaisance campsite! Are you looking for an exceptional site to host your professional, family or association’s event? 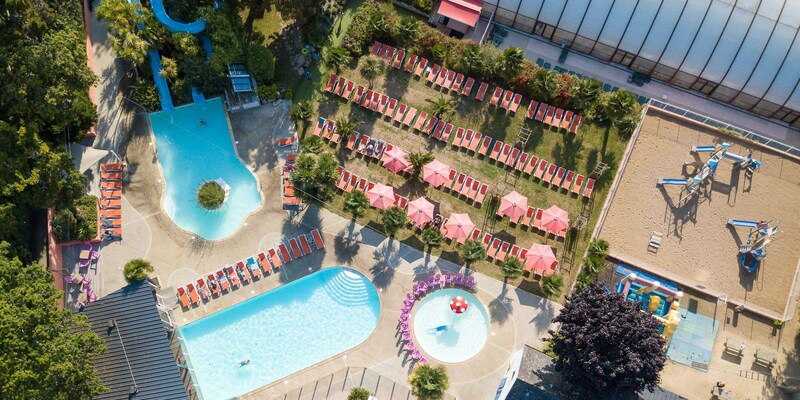 Why not organise it at Le Port de Plaisance campsite? Our Yelloh village is indeed accustomed to hosting events such as seminars, weddings, baptisms, etc..
Three spacious, modular reception rooms are available on the campsite. In total, the maximum capacity is 150 people. Each of these three rooms can be adapted to suit the size of your event. For your professional event, surprise your employees by inviting them to one of the most beautiful campsites in France! On the Atlantic coast, luxury accommodation and quality catering supplement the attributes of our reception rooms, equipped with adapted furniture and everything necessary to make your meetings a success: broadband Internet access, audiovisual equipment, paper board, photocopier, etc. Ask for your personalised estimate by contacting the campsite on 02 98 57 02 38 or by filling out our form here.